This BBC advertisement entitled “Beware the Ides of March” features football highlights mixed with the flashing of a whole lot of Illuminati symbols. 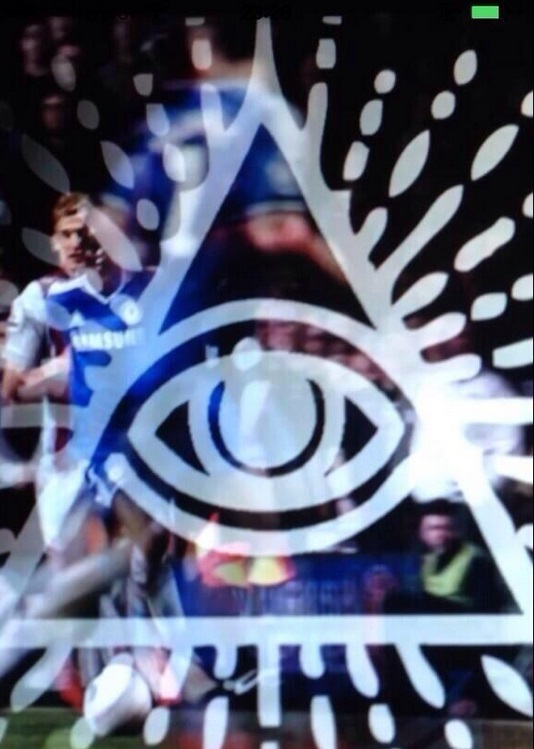 I don’t see a reason why the symbol of the All-Seeing Eye inside a triangle should be in this ad, but there it is, flashing, being burnt inside the minds of oblivious football fans. Here’s the ad.